The Writing Group is here! 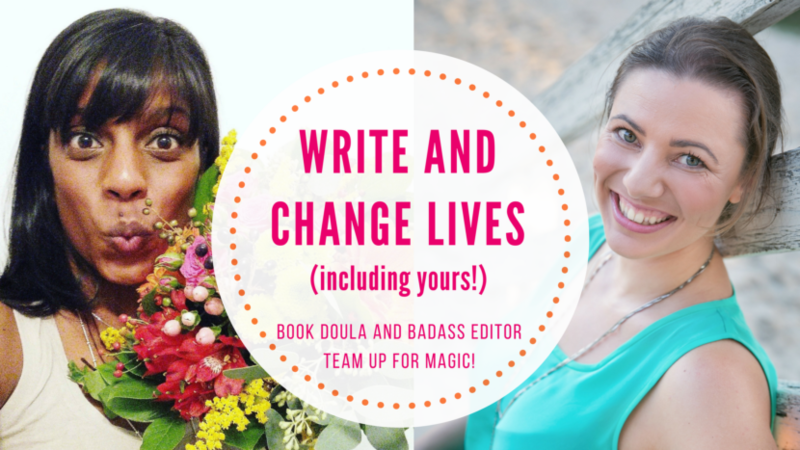 Book Doula and Badass Editor team up to help you unleash YOUR magic! Monthly group coaching calls, masterclasses, ask-the-editor live sessions and expert interviews to learn everything you need to write your book!